Before becoming a teacher, Mary worked in a few research labs studying topics ranging from environmental pressures on plants to developing neurons and their migration patterns during embryonic development. Mary enjoys the challenge of teaching science especially when classes focus on creative problem solving. 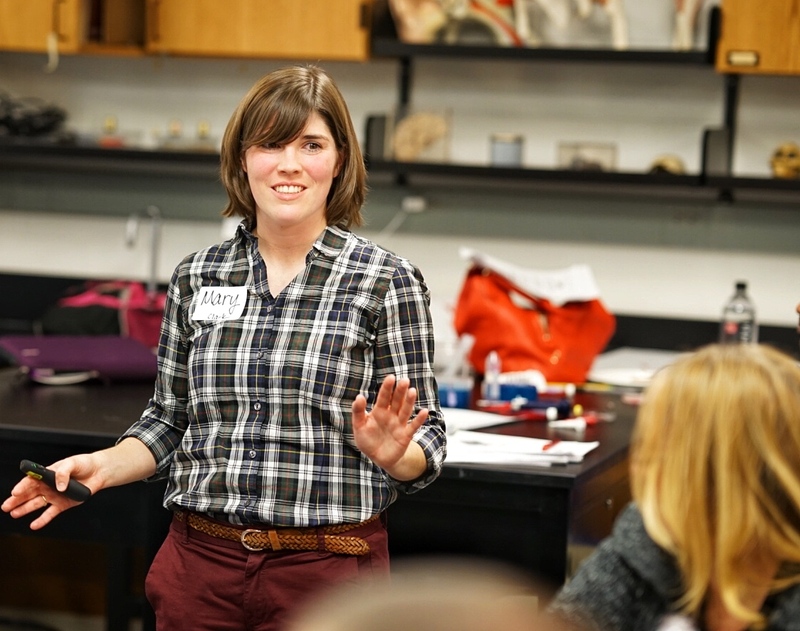 She has been digging into the NGSS for the past few years and actively leads biotech and NGSS-based workshops. Mary is also a lacrosse enthusiast.